It’s been a sicky household here this week. At the beginning of last week Isla was off nursery with a tummy bug, and Chris was off work for the first half of the week with flu. And now Isla has got a cold! Somehow I have managed to avoid getting ill, but I really don’t know how! *touch wood* I don’t catch anything now I’ve said that. 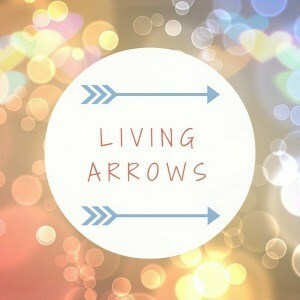 This is where this weeks Living Arrows photo was taken. 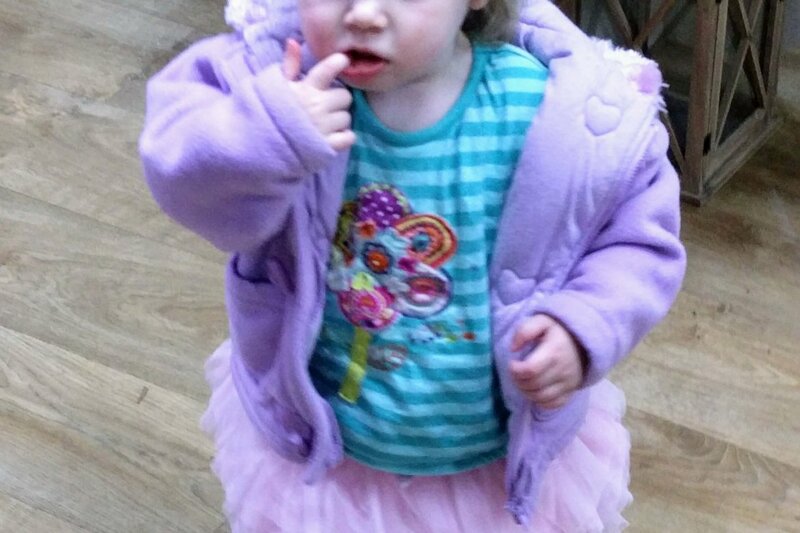 Isla decided on Tuesday to dress herself! I think this is the start of some interesting outfits! 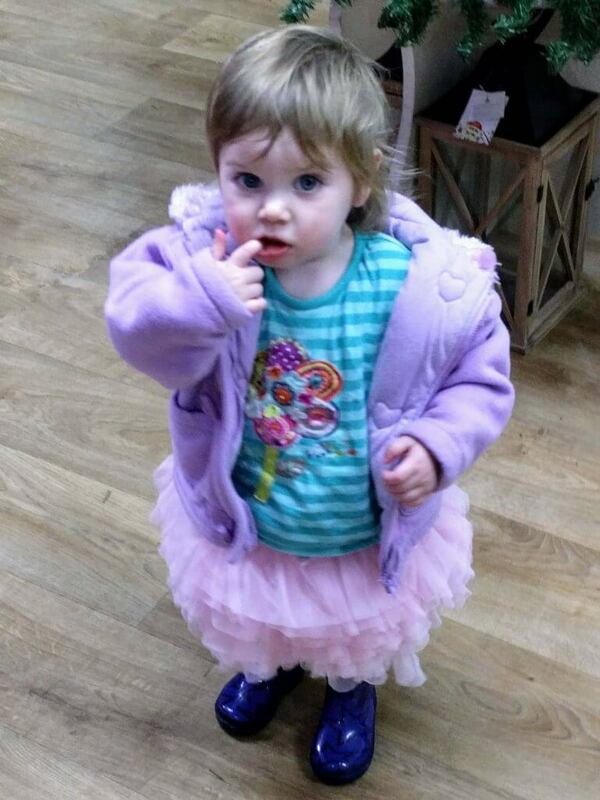 A tutu and some wellies were this weeks interesting choice. I love how children don’t care as to what they look like, and will wear anything. What age does this stop? As I really don’t think I would be seen in a tutu and wellies…unless a lot of alcohol was involved! We also went to another garden centre on Thursday evening as they were bringing out all their Christmas stuff, and I’m a sucker for Christmas stuff! Isla loved running around, and found herself a cuddly penguin to carry around with her. We ended up having to buy said penguin though, as it got a little bit soggy from being eaten so much! To be fair, it is a lovely penguin, and so so soft! On Friday we headed up to my parents (without Chris, as he was still feeling pretty rubbish) Some of my favourite people were all meeting for the weekend at Mum and Dad’s house. It was such a lovely weekend seeing everyone. We went to Shugborough Hall and got in for free using our new National Trust membership, played What Do You Meme (fantastic game, great for giggles, and easy to play! ), and ate lots! A fab weekend, but I felt exhausted by the time I got home! I hope all you lovely lot had a week too. What did you get up to?